Aptly named for the rattle shaped bract, this cultivar has yellow bracts with small white flowers. Rattlesnake plants have naturalized throughout the Hawaiian Islands. It is also called Yellow Rattle Shaker. 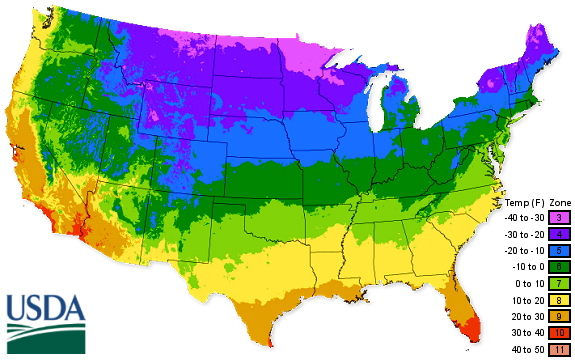 The USDA Plant Hardiness Zone Map is the standard by which gardeners and growers can determine which plants are most likely to thrive at a location. The map is based on the average annual minimum winter temperature, divided into 10-degree F zones.